There are LOTS OF OPTIONS FOR NOW AND THE FUTURE WHATEVER MY SONS TALENT- he gets to interact with a wide age range of children, not from his school and sees lots of other styles of playing, lots of other instruments and a range of tutors. The older kids provide positive role models which is something he just wouldn’t get elsewhere. 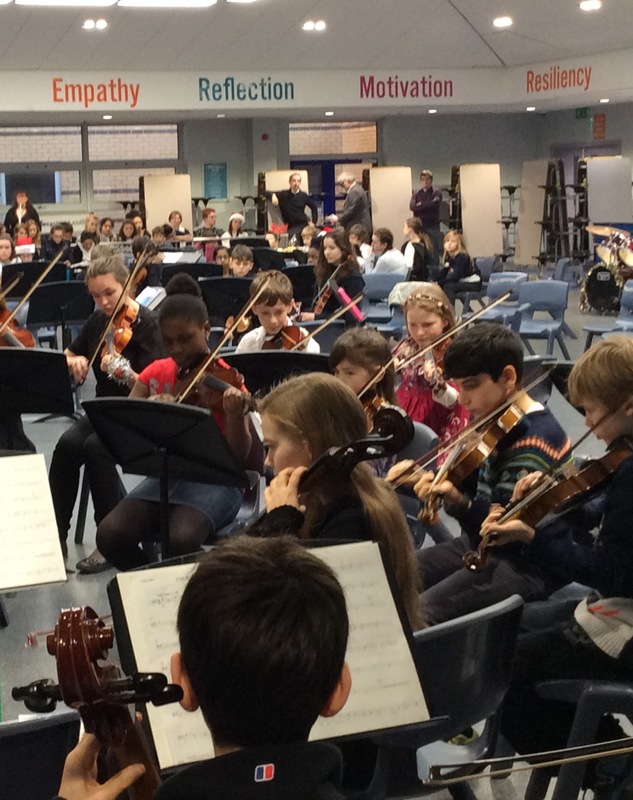 The end of term concerts provide a focus and something he can take pride in. I’m a big fan of the music centres as you can see. They really offer huge benefits to families. 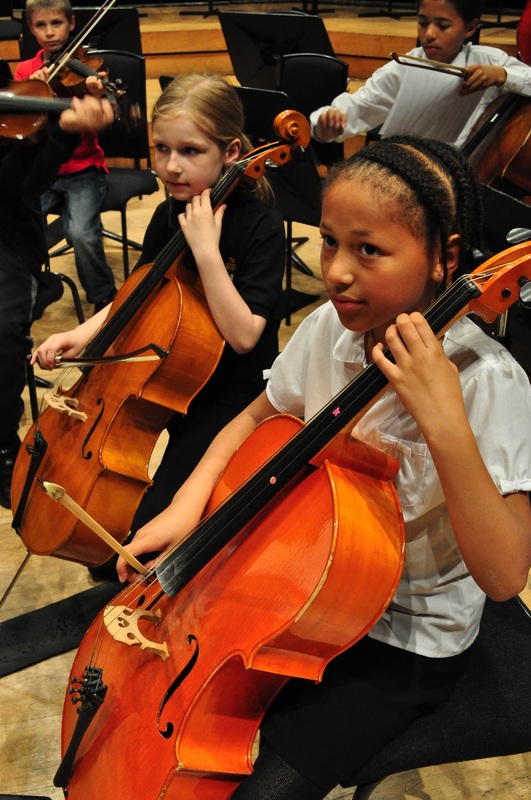 Chorlton Music Centre is a vibrant and busy place with activities and tuition for all ages and abilities. There are Polkadots music-making clubs and suzuki violin for the very young and wind, brass, strings, guitar and piano tuition for everyone who is 5 or older. We have ensembles from beginner to advanced levels, an inclusive music making group and a full orchestra which anyone is welcome to join. Whether you have tuition at home, school or just want to play your instrument, come along and play. Everyone is welcome to join us at Chorlton Music Centre.